Flying for the 1st time, children that is. 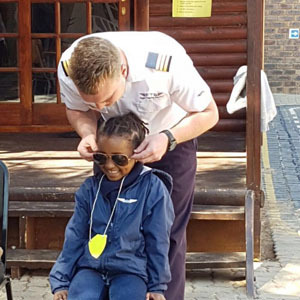 Midrand, Johannesburg, 31 August 2018: Hundreds of underprivileged children were given the opportunity to fly for the first time today, thanks to The Children’s Flight – an event dedicated to giving children the freedom to dream big. The event was attended by over 2000 people comprising of sponsors, media, invited guests and children and took place over two days, from 31 August-1 September – Grand Central Airport in Midrand. What started as a Mandela Day initiative, with 130 children taking flight in 2016, has grown into a national phenomenon with 400 children flown last year and a whopping 1,000 in 2018 alone – a goal that the founders of the initiative, Michael Ferguson, Jason Beamish and Felix Gosher, were determined to achieve. “This event means so much more to us than putting kids in an aeroplane and flying them around for the day,” says Gosher. “It’s about encouraging children to stick with their dreams – whatever those dreams may be – and to know that they can achieve whatever they want, that nothing is impossible. 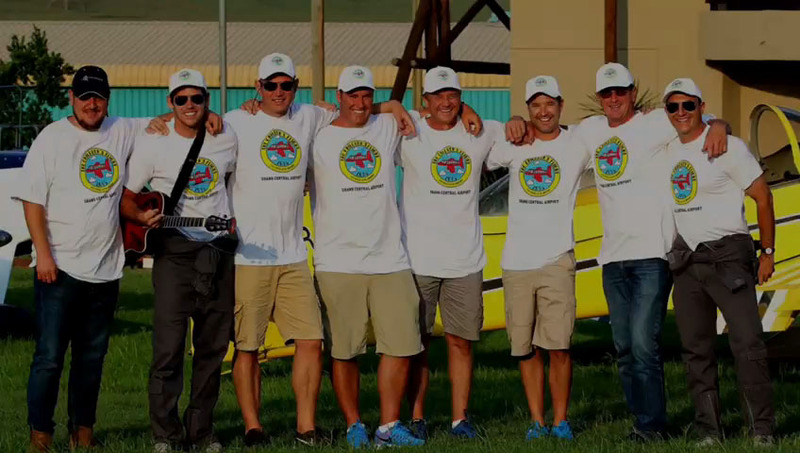 The inspiration behind The Children’s flight came from ‘Paper Plane’, a song about a child with a dream to fly written and performed by Ferguson. After doing some dreaming of their own, the pair approached The Acorn Foundation in 2018 for help with identifying deserving children in its existing network, who would love the opportunity to fly for the first time this year. “We were highly impressed with The Children’s Flight team, and all the hard work they put in to giving the children a memorable experience and motivating them to be the best they can be and to see beyond their circumstances,” says Acorn Foundation director, Sue Smit. Pilots, aircraft owners and various sponsors were also invited to lend their support to the event, who generously offered time, resources and funding to help make the event a success. However, Gosher notes that securing support for charitable events – worthy as they are – can be challenging.